Our racing syndicate gives you the opportunity to become a part-owner, for the season, of four horses at a very affordable price! Joined the syndicate in 2015 and has won every year of us. Last season he won first time out in a dead-heat on Easter Saturday, but struggled with the virus that plagued the yard and ran two subsequently disappointing races. He has come back from his summer break in great order. Half-brother to our syndicate star Alskamatic and bred at Plantation Farm, he will be running in maiden races this season. He also struggled to shake off the virus last season and is yet to get off the mark, but he has shown great promise at home and Richard has great faith in him! Half-sister to Alskamatic and also bred at Plantation Farm, she has filled out and strengthened over the summer and has become a very smart mare. She ran once last season and has since had a Hobday operation to improve her wind. She has real attitude and does everything well at home, so we are hopeful that she will be able to pick up a maiden race this season. Unfortunately side-lined last point-to-point season due to a tendon injury, he ran twice over hurdles in the summer of 2016 for The Picnic Club winning at Worcester and following up with a 3rd at Fontwell. Providing his legs hold up to training, he will be aiming at Hunterchases this season. Weekly emails with updates on the horses and a short preview and analysis of horses we are running against. WhatsApp group with video footage straight from the trainer! 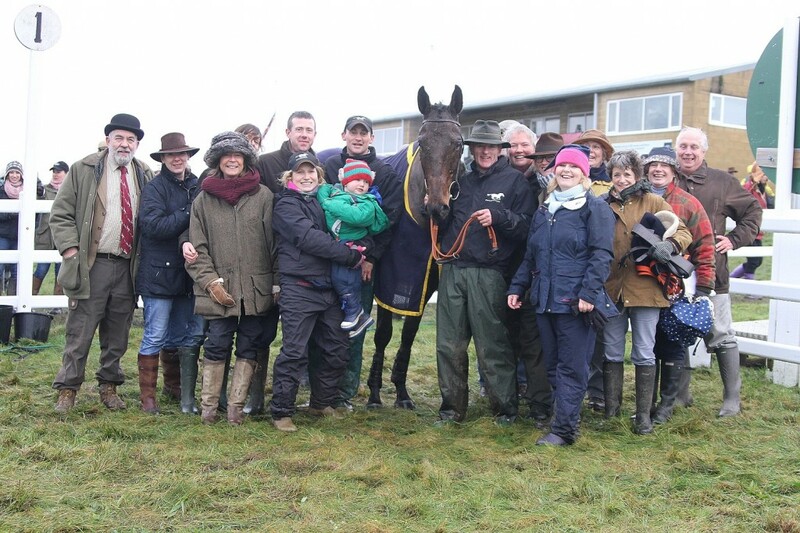 Organised days on the gallops to watch the horses and regular social events. The best picnic in the car park! If you are interested in becoming a member of our syndicate and would like further information, please contact us.